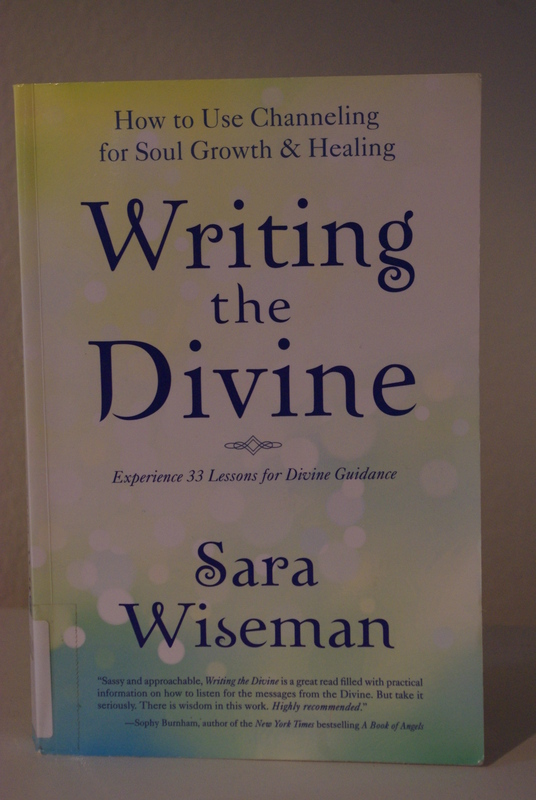 “Writing the Divine” by Sara Wiseman explains channeling and much more. After attending my first channeling session, I decided I needed to learn more about the subject. Since I’m also a writer, the book “Writing the Divine” by Sara Wiseman made a connection on both levels.